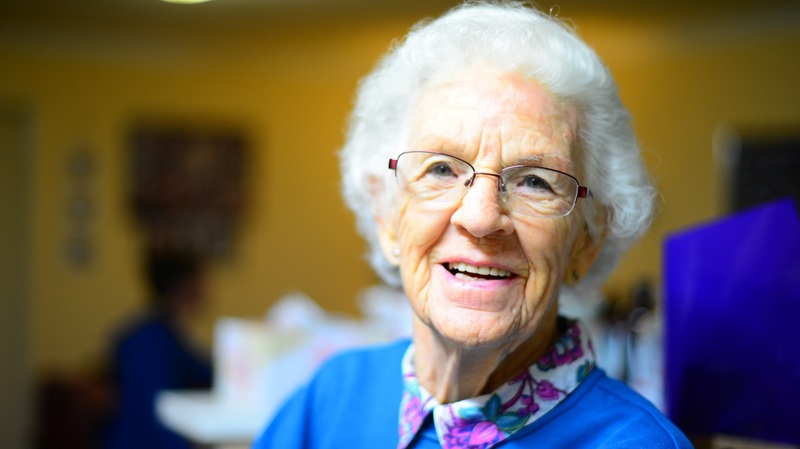 Signs & Types Of Elder Abuse In Nursing Homes | Dwyer & Coogan P.C. At Dwyer & Coogan, P.C., our Chicago elder abuse attorneys are committed to helping victims of nursing home abuse and neglect obtain justice for their damages. Our team has successfully helped clients and their families recover the compensation they need to overcome the financial harm done to them and to securely pay for ensuing medical and psychological care. Learn more about the signs and types of elder abuse in nursing homes, and contact us to set up an initial consultation. Though the rate of elder and nursing abuse varies exponentially from study to study, most findings reveal that elder abuse is a prevalent issue. According to the findings, seven to 10 percent of elderly individuals have suffered at least one incidence of abuse in recent years. A study of 2,000 nursing home residents indicated an abuse rate much higher, at 44 percent, and a neglect rate of 95 percent. It is suspected that only about 20 percent of all cases of abuse, neglect, and exploitation are actually reported. Several studies indicate that approximately 90 percent of perpetrators are family members. Your loved one’s personal hygiene has plummeted, and he or she smells like urine, feces, or body odor, wears dirty clothes, has unwashed hair, etc. If you notice any of these signs, know that there are laws protecting the elderly and that the guilty parties can and should be held accountable. Our attorneys at Dwyer & Coogan, P.C., are prepared to help you fight for justice and compensation on your loved one’s behalf. Whatever form the abuse takes, your elderly loved one deserves to be vindicated. Nursing home abuse is a growing and serious concern in our country. 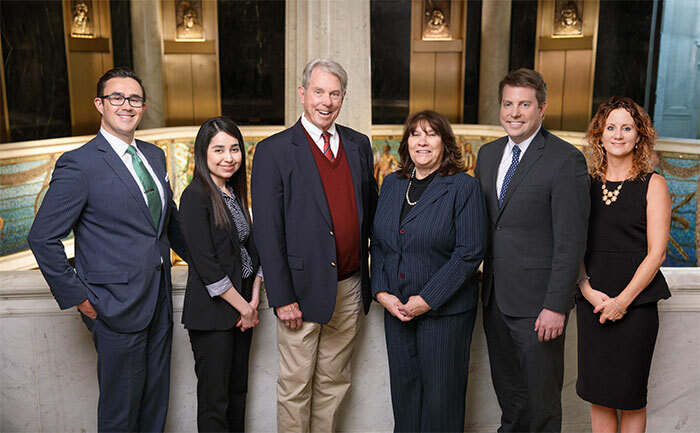 Our experienced attorneys at Dwyer & Coogan, P.C. fight this prevalent problem by helping victims and their families hold the responsible parties financially accountable. Get the legal help you need to bring justice for your loved one. Contact us today to set up a free consultation.